It's the 100th anniversary of her start at Condé Nast. Here’s a fun 100th anniversary. 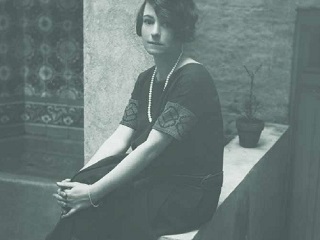 It was one hundred years ago that Dorothy Parker, then 21 and known as Dorothy Rothschild, began working at Condé Nast. Fitzpatrick also shares the details of how it all came crashing down at Condé Nast for Parker in 1920, when her review of Caesar’s Wife displeased the leading lady’s powerful husband. Fitzpatrick will be at The Drama Bookshop on West 40th Street March 26 to speak about and sign copies of his book Dorothy Parker: Complete Broadway, 1918-1923.